Night Star is a lady of the night. Lemme rephrase that! An ATS thread where she "lives." It's a 2nd home to a few members and sometimes a story is written (fantasy fiction). She's there every day usually, but not till late. I wish there was an applause icon, but there is not so another on me? I used to make tons of threads for people for their Birthdays and ATS Anniversaries if I was aware of them, but I just couldn't keep up after a while. This is a HUGE site. Often, there would be people who felt left out and that made me feel bad. If I would have known it meant so much, I would have gladly made you a thread. The Shed is now The Shed 22. Since you asked about it. Now where are the cookies? 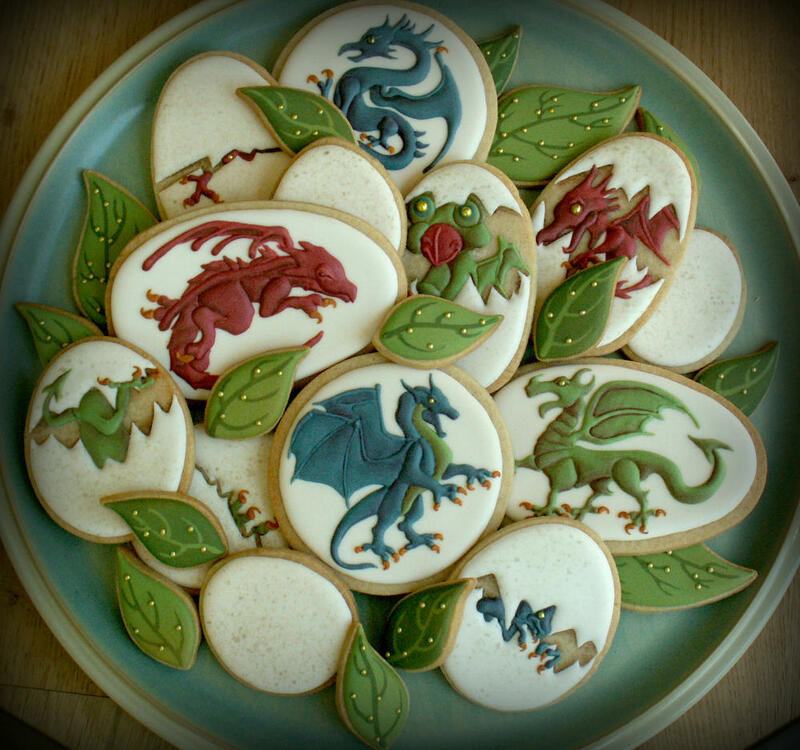 I'll go see if the dragons are done baking them. HAPPY BELATED ATS ANNIVERSARY Plotus! Here's to Eight or eighteen more!!!! !